: Four years ago, Adam Harris was struck down with a brain tumour, an event that he was determined to transform from something tragic into a period of life-changing positivity. 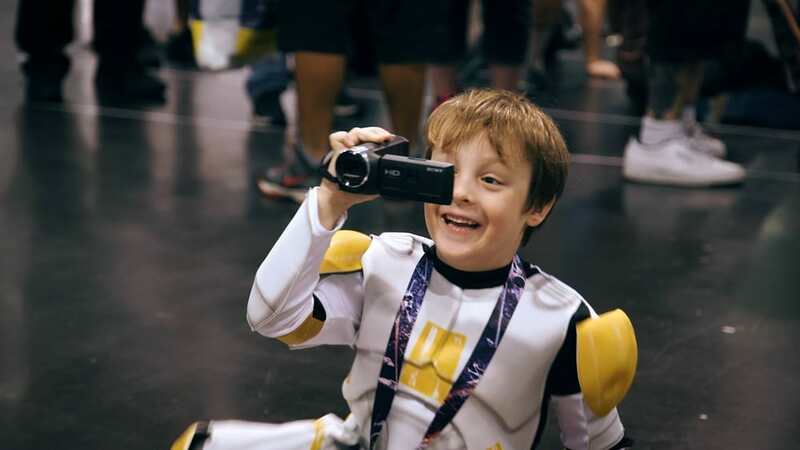 With the love of his family and driven by his passion for Star Wars, he undertook a pilgrimage with his son, Jack Anakin Harris, into the heart of Star Wars fan culture. 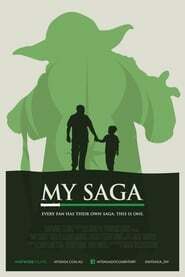 This father and son embarked on a journey to explore the bonds between generations of fans as they experience the build up to the release of Star Wars Episode VII: The Force Awakens, while sharing their own profound moments of closeness.